RedMist here, been quiet for a while again... but not idle. 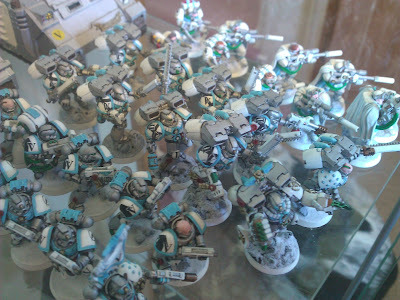 As you know the new Tau Codex came out last month so I bit the GW bullet, bought the book, and dusted off my Tau army, which has sat in a box for over 5 years, and so begins my 3rd sphere expansion. 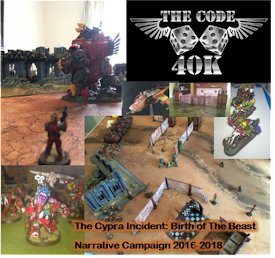 What a change has been made, a competitive army at last, 3 games down and 2 wins under my belt, against the might of Hendrix's Imperial Guard and Extreme's Grey Knights. 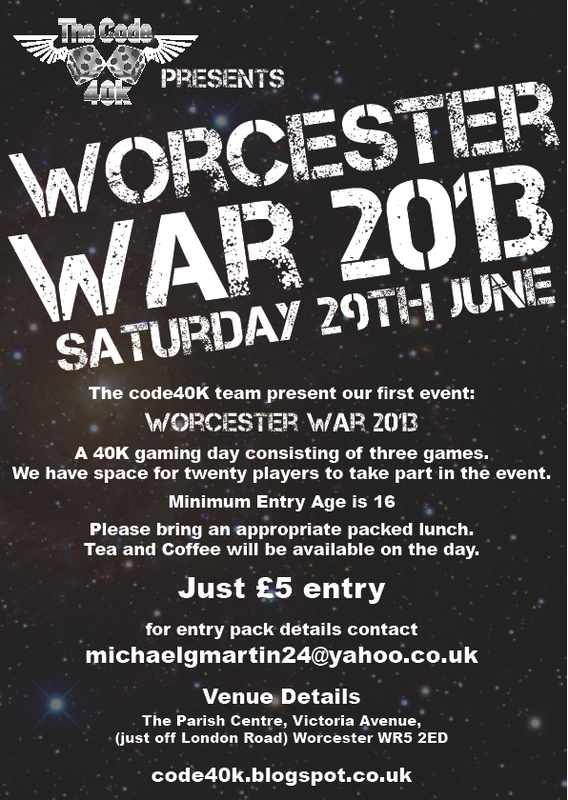 Now Worcester War 13 is looming, next Saturday to be precise, and so I wondered what I wanted to take, well no worries there Tau it is. As you can see I've mounted him on the flying base, why not, after all he has a jump pack. And he's so big anyway that he can't hide on a battlefield. I chose a clean, crisp look to my Tau, battle green colour scheme with boltgun metal detail. 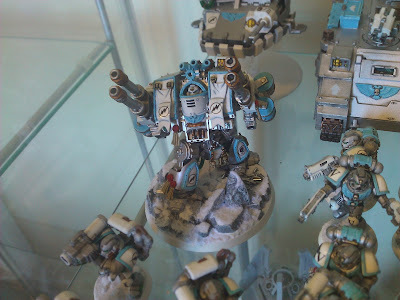 No fancy Tau markings on mine, these are battle suits. Next up was Pathfinders, the new box set was full of new goodies, gotta love all those new drones, so built a few to add to my metal existing ones, and a few new metals thanks to Hendrix's son Z.
I started my Cadre as a Firewarrior only one, but with the addition of sniper round upgrades for the Kroot it just seemed rude not to have some, so ebay purchases later and a box from Z again... 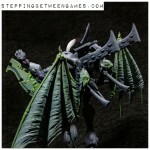 I have Kroot, and I love these guys, cheap as chips, and can be devastating, just as Hendrix! One last thing, I'd never been a lover of Ethereals but these guys now add a couple of nice buffs to your army, so in he goes, Honour Blade and all; as if he's gonna be fighting hand to hand LOL. If he does, I'm done anyway, for as we know, Tau don't do hand to hand! Well that's me signing off for now. 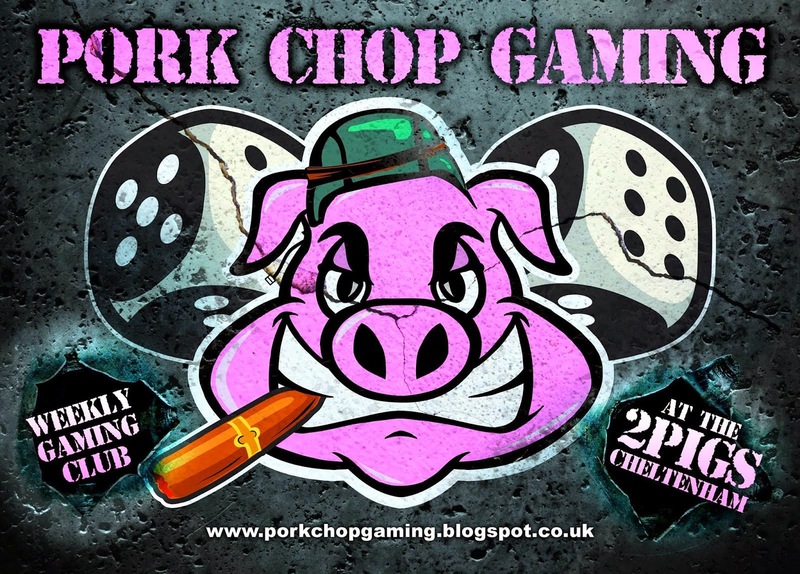 Looking forward to seeing you guys at WW13, new and old, and let battle commence... ion weapons to maximum charge. As you can see I like to leave painting until the last minute. This time however I am pretty much complete everything that I would need for WW13, and all the models that I own! i have the armour to highlight and details to pick out , but they are nearly finished. Also I have completed my games board that I showed you earlier in the month. I think it has gone well. There are things I would definitely do differently. When building the frame I would use glue as well as the screws. 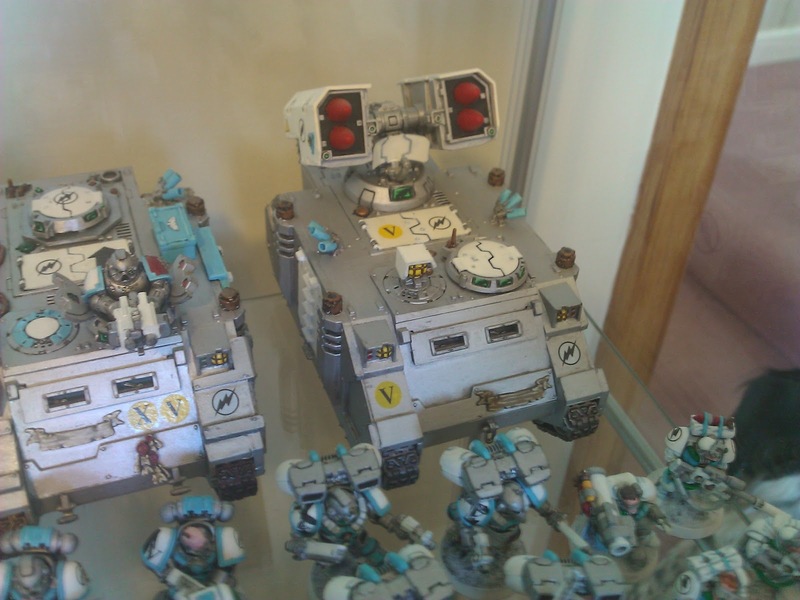 As it is stored in my garage then it is affected by damp and the top is warping (very 40k) a little. The board should have been glued to the frame as well as screwed. The painting and texturing was again ok, but I would change how I did the texturing. I mixed sand paint glue and water and then painted the board. The sand has clumped more than I expected and so the texture is a little rougher than I would have liked. I should have glued and then put sand on then sealed with paint. But we we’ll see how it works. The board cost less than £40 so I can always make another one! I have also used my airbrush for the first time. Historically I have not liked painting yellow on my guys as it takes too much paint and never looks great. I have to used 2 layers of white then 2 layers of yellow. The troops I can get away with but the tanks seem to look shonky. I have limited the amount of yellow on them and they look a little plain. Now I have the airbrush I tested on 2 tanks and painted the doors. I used a vindicator and a razorback. Here are the results. I am very happy with the covering. I need to practice with the brush as it kept blocking so maybe the mixture was too thick then after I had thinned it was pooling in places, too thin?? Practice will start as I have 8 rhinos that need the doors painting! The Vallejo Golden yellow is no where near the same colour as the GW one, even though internet wisdom suggested that was the same colour. My final thought is what army to take to WW13. The great thing about WW13 is that it is 1500pts. 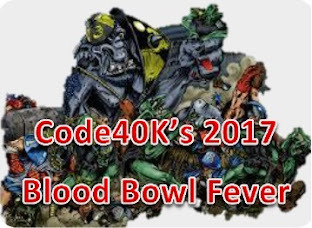 At 2000 you can take a solid list and have a few points for something a bit new, 1750, your only thing you have to think about is a few bits of wargear, but 1500 you will have to make sacrifices. In 5th I played with 2 tactical squads as my scoring units, one in a land raider and one in a rhino. With the changes in mission selection in 6th that tactic is not flexible enough anymore, and you have flyers to deal with. 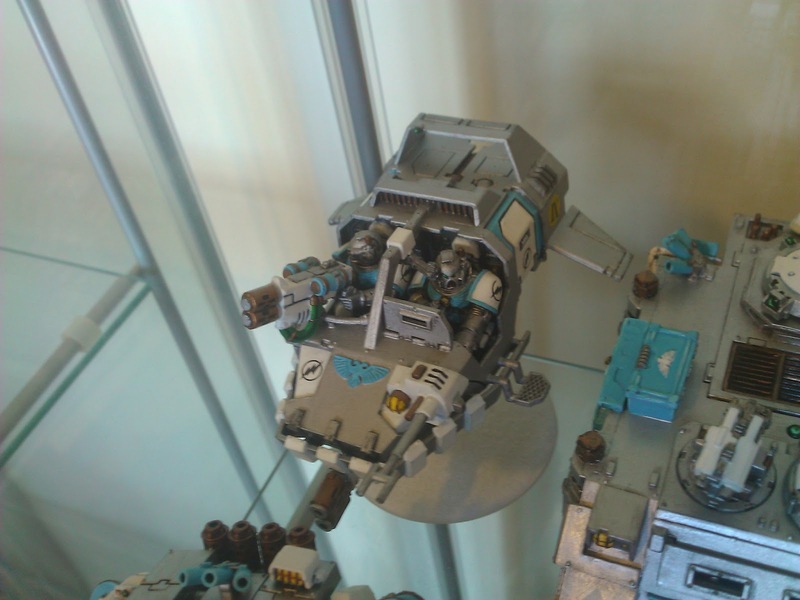 I think you need at least 2.5 strong scoring units in a space marine list now. I have 3 lists to choose from and I am trying one of them out tonight to see how it works. If it works well then I will go with that if not then I will use one I am a little more familiar with…. Hurrah! with 3 weeks to spare I have finished my WW13 list. 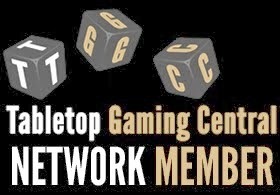 After some practice games with the 1500pt Pod list I decided I didn't like it and rewrote the list completely! 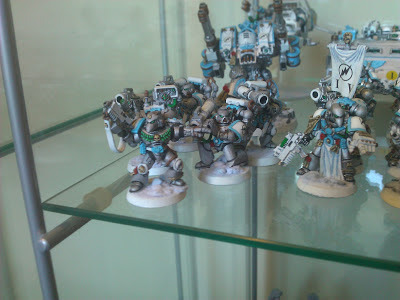 Here's a few pics of the finished list and some of the newly painted models for it, including a jump pack chaplain (my HQ slot), the remodelled assault sergeant and a his squad, 1/2 of whom had to have their squad markings redone and a few weapons remodelled, my new dreadnought ( bringing my collection to 9 now!) and a remodelled land speeder tornado (paired multimeltas now). Trevdog’s Emperor’s Children – Pre Heresy or not! 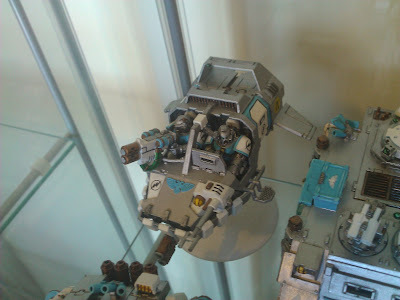 My first foray into the 40k universe was way back when the boxed set “Space Marine” came out that allowed for Epic scale battles to be fought between brother Space Marines during the Horus Heresy initially and then expanded to other races and armies. Red Mist and myself bought the boxed set together and set about dividing up the models. 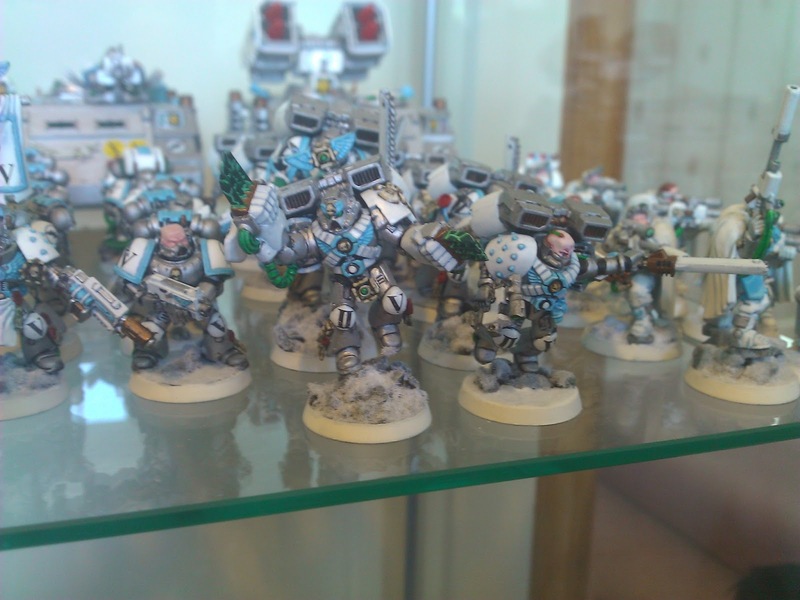 The first dilemma was which space marine legion to paint the models. 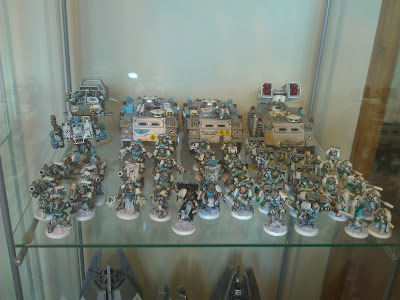 So I asked Red Mist which one he preferred whilst already deciding I quite liked the sound of the Space Wolves. 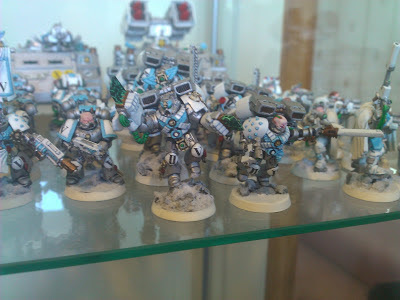 Well, you guessed it, Red Mist said he would like to paint his legion up as the Space Wolves. Ok, so what would be my second choice? 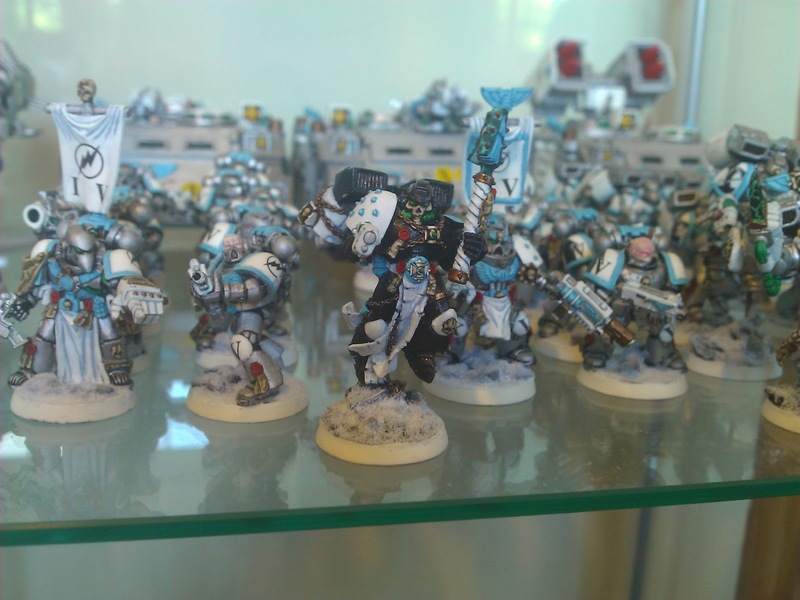 It would also have to come from the heretic faction as the space Wolves, as you know, are loyalists. The options were; World Eaters, Thousand sons, Death Guard and Emperor’s Children. So why did I choose the Emperor’s Children? It was the name of the Legion. It conjured up a mystery for me. Why were they named the Emperor’s Children when they were fighting against him? I still hold onto that thought today and it conjures up a proud Space Marine Legion that fought in glorious battles for their Emperor. A time of heroes…….. Also the colour of their armour on the box was a little different. The picture showed it best described as maroon going almost pink, but not quite…..phew! 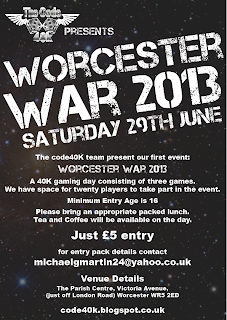 So finally, 20 something years later after painting an Emperor’s Children force in Epic scale I now have a small force in 40k scale of what was once the Emperor’s Finest, painted maroon, and ready to take on all comers at our Worcester War 2013 Tournament. As I haven’t used any of the Forge World models to represent the style of the legion’s armour at the time of the Horus Heresy, I have made do with mixing some parts from the chaos marine set and adding purity seals and other bits of decoration that in my mind helps to lift the model from it looking too bland. So I used a non GW paint called Burgundy (Inscribe Acrylics) as the base coat over black undercoat. I found on my test models that the white undercoat really made it look too pink. The black helped with shading and also toned down the brightness. I then drybrushed a 50/50 mix of Burgundy and Rose over the whole model. I have picked out some details with an almost pure Rose colour. The gold armour edging and Aquilla were painted using a mix of gold and caramel. I wanted a warmer yellow tint to the gold. I gave it a brown ink wash and then a highlight of gold. Painted other parts of the model and base. Job done! So, did some of the Emperor’s Children that did not succumb to the lure of slannesh find a way to repent and continue to fight for the Emperor? 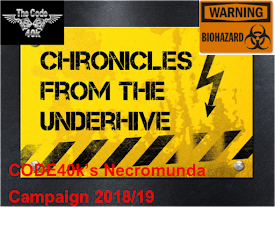 Perhaps, maybe just perhaps somewhere out in the farthest reaches of the universe……..
At time of writing 4 places remain for WW13 our first event for Code40K if you are interested and fancy facing my newly painted Emperor's Children please look at this link.